It is exciting to come across the work of a new heraldic artist with his own distinctive style. Such an artist emerged in France about ten years ago. 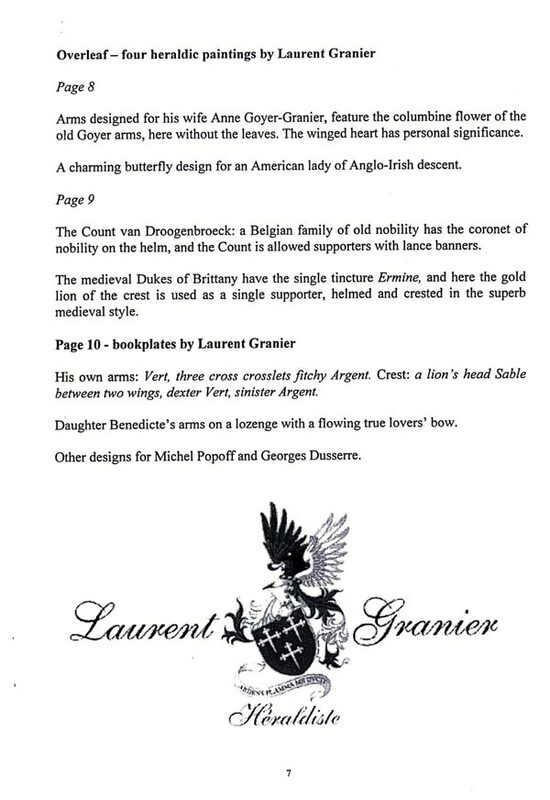 Laurent Granier, born at Grenoble in 1966, is now a free-lance heraldic artist and researcher. After graduating MBA in French Literature and History, he went secondary school teaching. 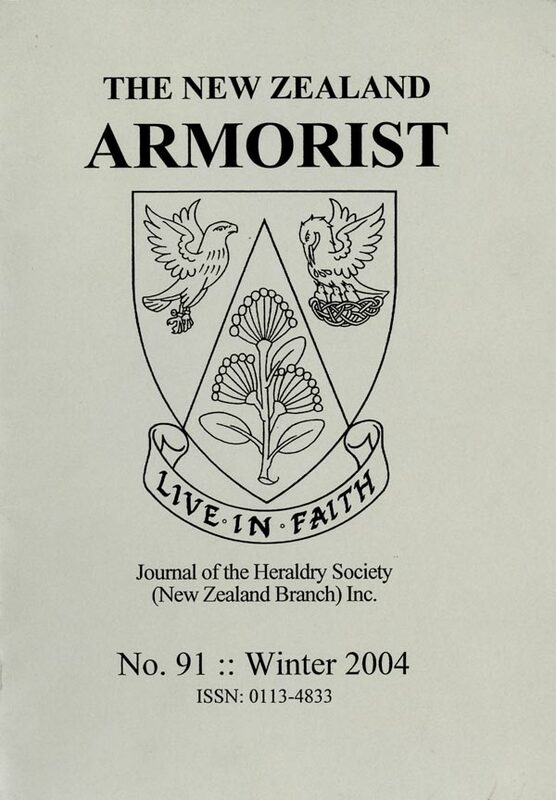 But after one year he decided to make his living doing what he had always loved - heraldry. Laurent’s family had been local nobility in the duchy of Savoy in the 16th century, and their old medieval anns remained a source of inspiration to each generation. 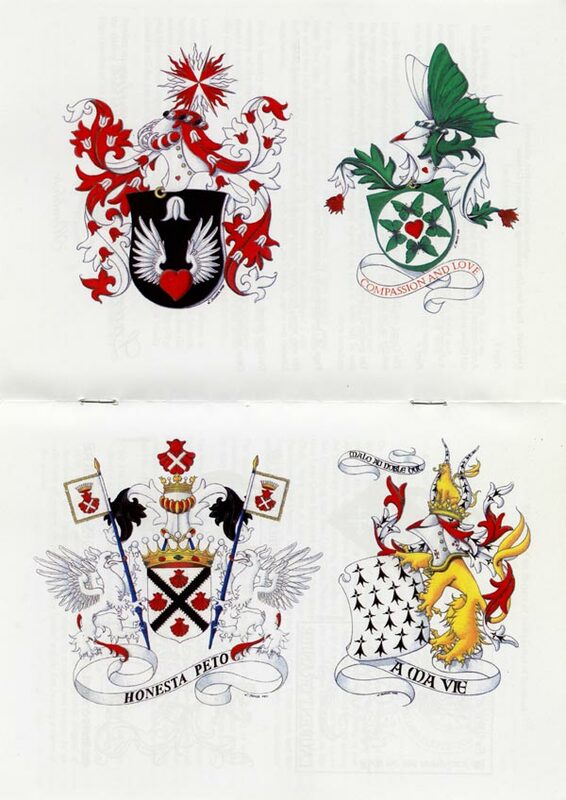 In the examples of his work given here are versions of the Granier anTIS for himself and for his new daughter Benedicte, along with the Goyer arms of his wife Anne, also of an old family from Forez, near Lyons. For his paintings, Laurent uses gouache and watercolours, on high quality paper made from rags, thus avoiding the very high costs of vellum and gilding. He favours the art of the 15th century late gothic and early renaissance. He has developed a very individual style, fresh, light - even delicate, minimally shaded, but on occasion very imaginative. 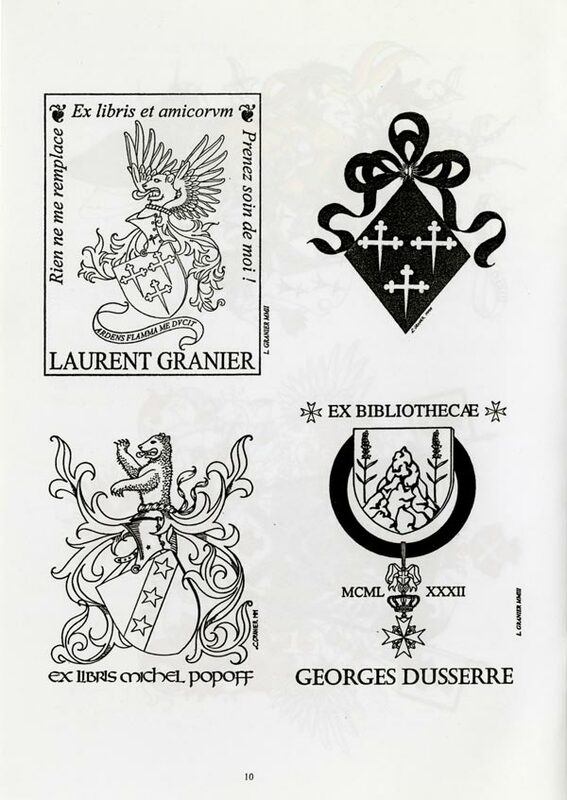 French heraldry was grievously discredited through the royal taxes followed by the excesses of the Revolution and Napoleon, and is only recently making a recovery thanks to scholars like Michel Popoff and Michel Pastoureau, and heraldic artists like Claude Jeanneret (1886-1979), Robert Louis (1902-1965) and Claude Le Gallo. 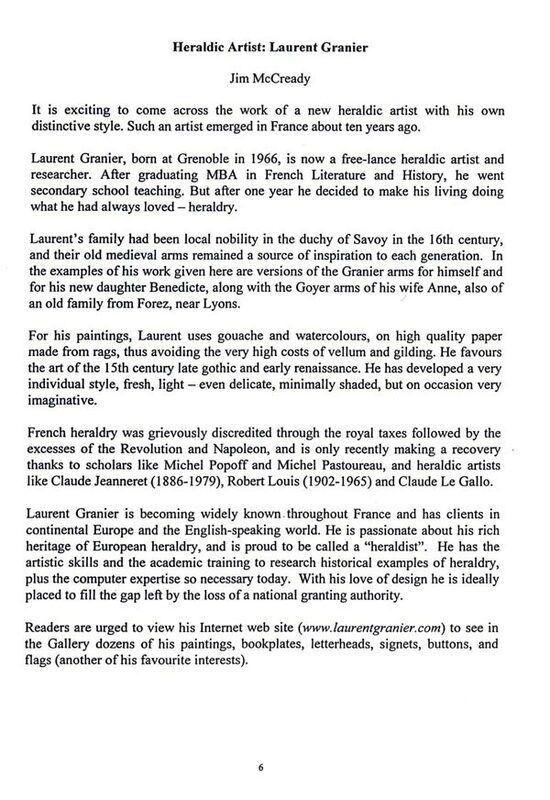 Laurent Granier is becoming widely known. throughout France and has clients in continental Europe and the English-speaking world. He is passionate about his rich heritage of European heraldry, and is proud to be called a "heraldist". He has the atiistic skills and the academic training to research historical examples of heraldry, plus the computer expertise so necessary today. With his love of design he is ideally placed to fiII the gap left by the loss of a national granting authority. Readers are urged to view his Internet web site (www.laurentgranier.com) to see in the Gallery dozens of his paintings, bookplates, letterheads, signets, buttons, and flags (another of his favourite interests).